The cornerstone of healthy eating is having plenty of variety and getting the balance right. Healthy eating is determined simply by the food we eat; the way in which these foods are prepared and cooked can also have a very significant effect on their nutritional value. 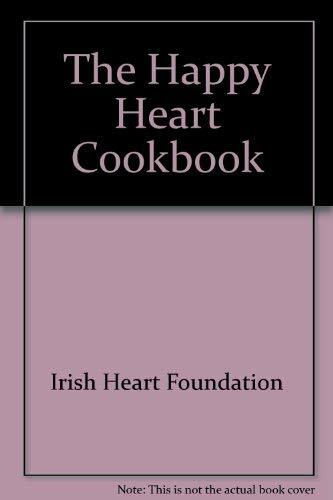 'The Happy Heart Cookbook' covers all of these issues through its guidelines for a healthy heart, including: healthy eating; healthy cooking; steps to reduce fat; and a wonderful collection of delicious and contemporary recipes. Published in association with the Irish Heart Foundation.